28th December 2016 : Grace and Matthew meet unexpectedly at an event in the north of Holland. Despite the fact that they know one another vaguely under completely different circumstances, something happens during this event called 'White Planet' and it is the beginning of a real love story. Despite all that is expected of them in their own separate lives, and the struggles they have with their own respective consciousness, they both give up everything so that they can be together. Irrespective of what families, friends and colleagues think. They are so in love that a future without one another is unthinkable. 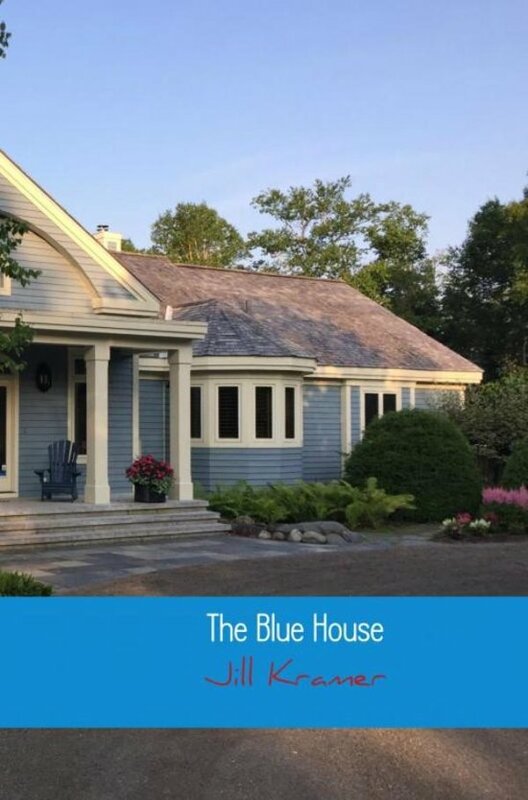 The story of the Blue House is about their life together. A romantic story which you can enjoy and escape from the routine of every day life. Love is the most powerful emotion in the world and Grace and Matthew find that this is so true and also something everlasting.